Highland Park - Aegis Systems, Inc. 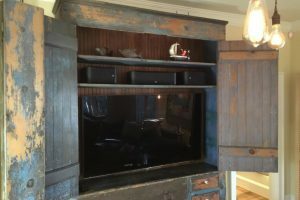 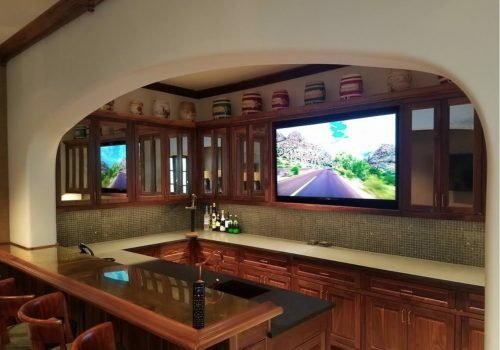 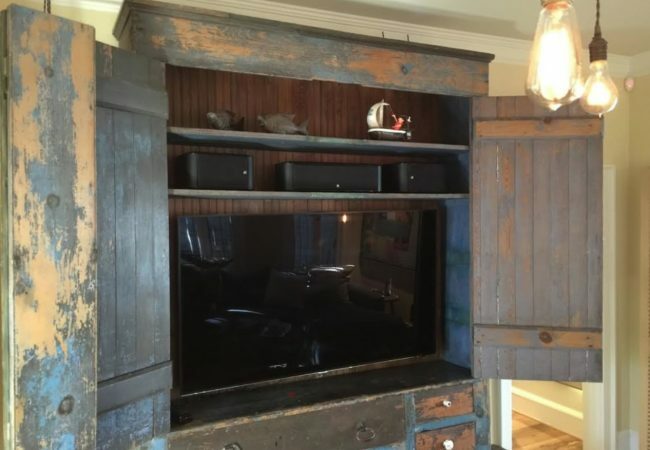 This rustic Milk Cabinet was converted into a state-of-the-art entertainment center with an integrated home automation system included. 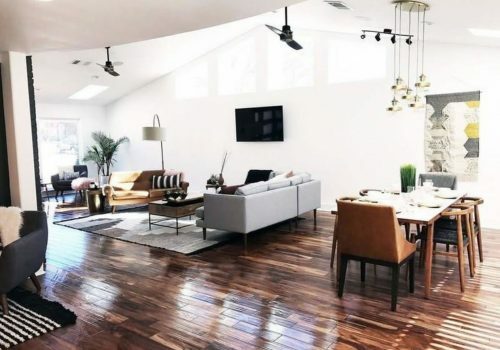 The sound system features premier sound from Sonos; a smart network of wireless speakers that fills the home with pure, immersive sound, room by room. 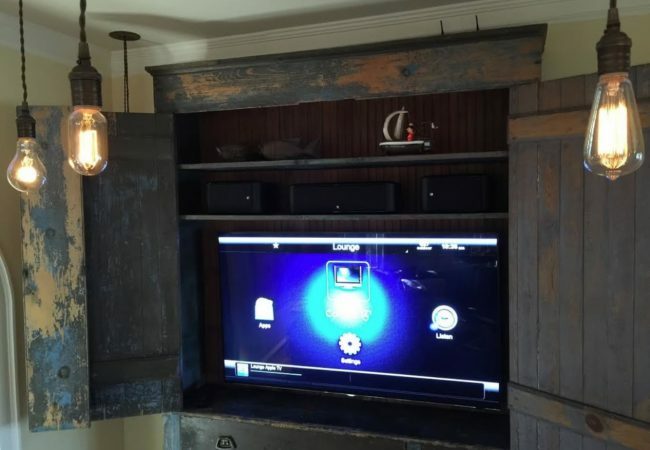 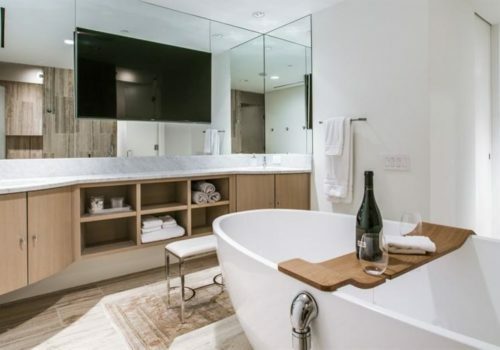 The home automation system from Control4 turned this home into a smart home. 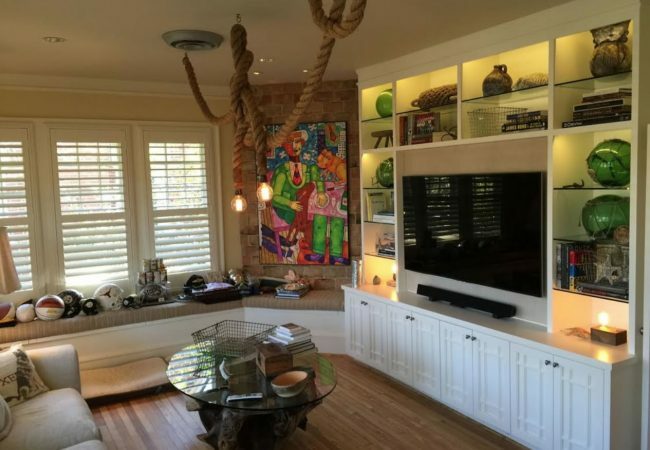 To match the rustic theme, vintage lighting is hung from the ceiling. Lutron Lighting is the leader in the lighting control industry.